Help Make Adobo Our Official National Dish! 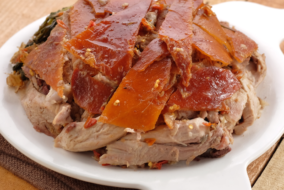 15 MUST TRY Dishes for Balikbayans This Christmas! Adobo (Let it Go Pinoy Parody) by Mikey Bustos is Appetizingly Funny!